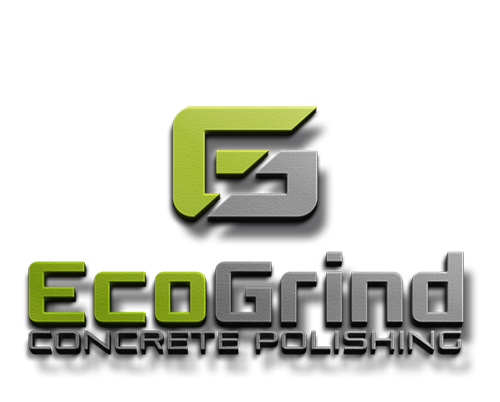 Eco Grind are local and based in the City of Casey area. 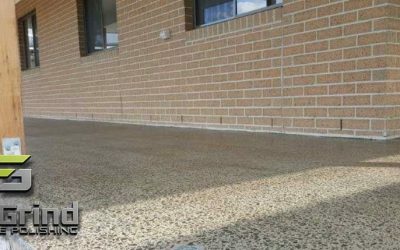 When you’re looking local for concrete polishing Casey, you know EcoGrind are the experts to use for a finished result you’ll be pleased with. Take a look at just some of the areas that Eco Grind cover in the City of Casey area. 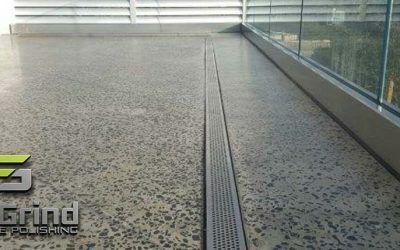 We also service Melbourne and regional Victoria.